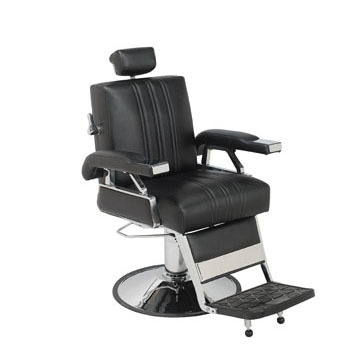 Kelton is a modern interpretation of a classic era barber chair that combines nostalgic fashion with the poise of contemporary design. Get the best of both worlds in this edition: The essence of vintage style that delivers retro flair, while maintaining modern design features. 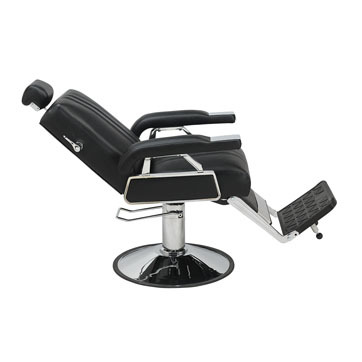 Featuring reclining back cushions, adjustable headrest, synchronized reclining legrest, heavy-duty hydraulic base, and classic chrome finishes. Special price for black vinyl. Other colors higher.